Public life hasn’t been easy for the Yousaf sisters since Rain Man’s heavily litigated departure from Krewella last summer. The subject of a series of caustic public remarks – from fans and peers alike – Jahan and Yasmine have been under close, and often unfair, scrutiny of critics worldwide. Well scrutinize no more. Yesterday they dropped their first track since Kris Trindl left. And it’s awesome. 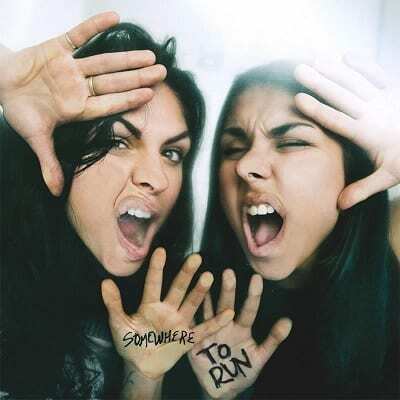 Heavily entrenched in the classic French electro sounds of Justice, and galvanised with a poppy, hooky, ear-worm chorus, Krewella – Somewhere To Run is a clear message: They are back… And they’re not budging any time soon. Created with Linkin Park’s Don Gilmore and the Pegboard Nerds, it’s an exciting return which will help compound their headline heroics this summer and it’s out now. 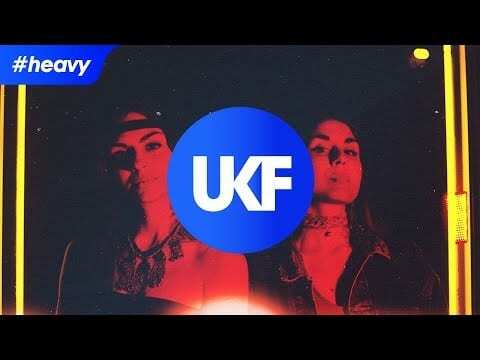 Welcome back Krewella!